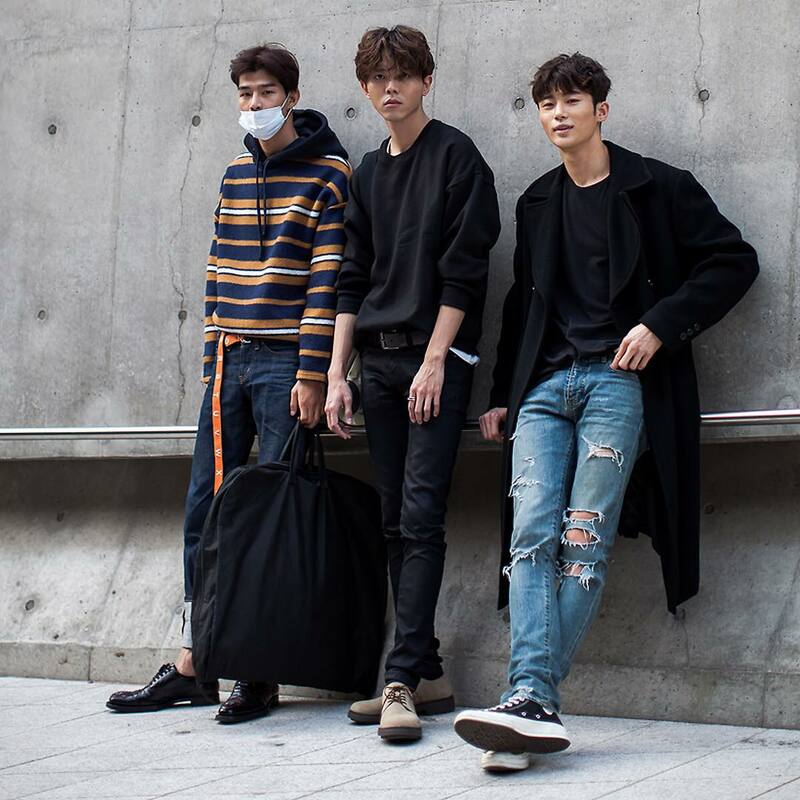 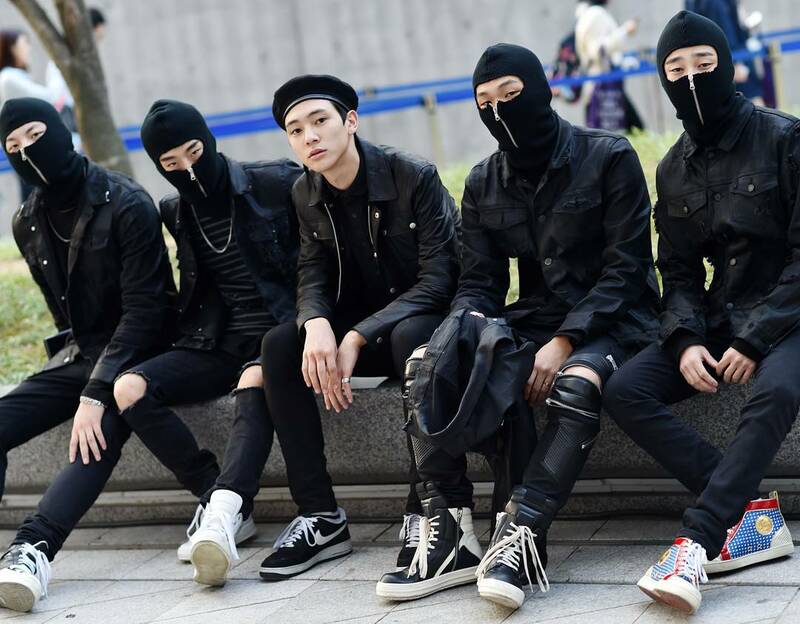 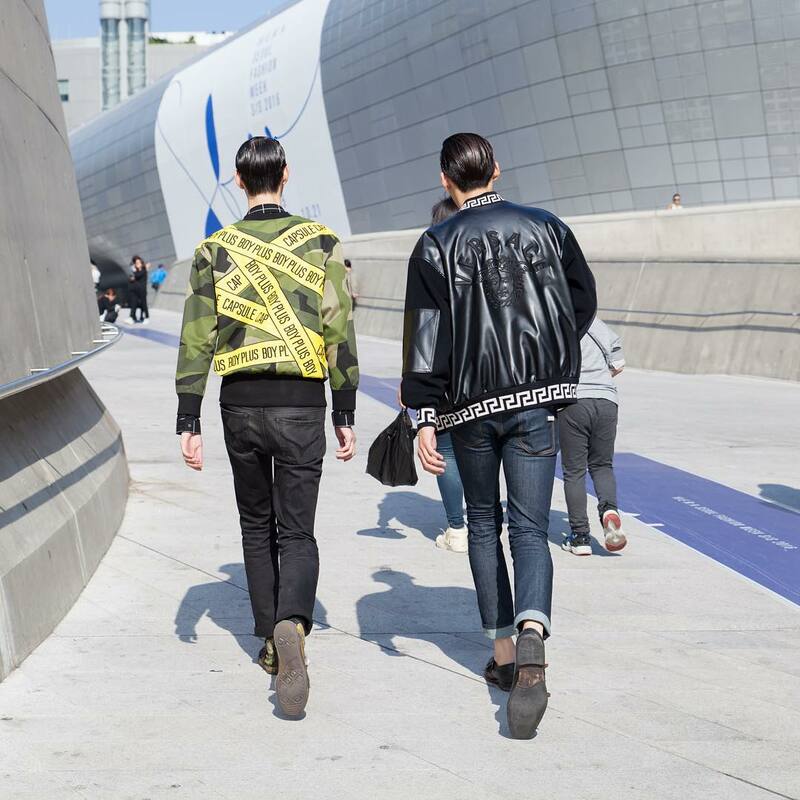 This will be my last post of Seoul Fashion Week S/S 2016. 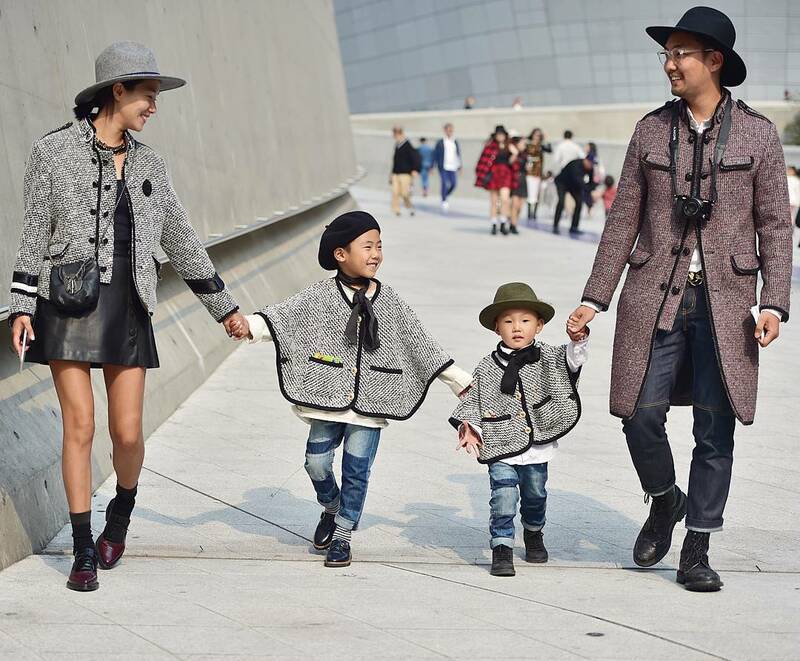 There were so many great styles captured and I will post some of my remaining favourite styles from the week. 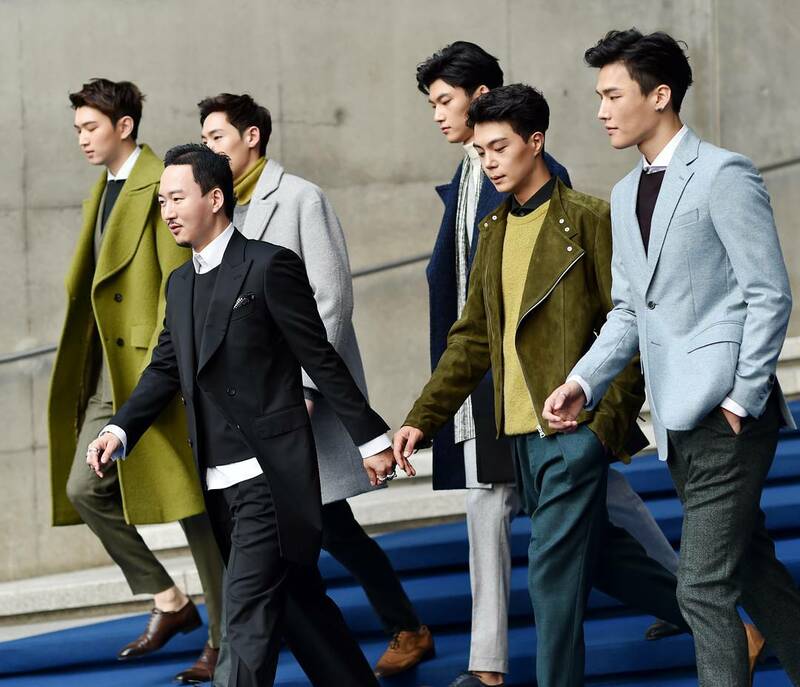 Jung Du Young and his models for VanHart di Albazar. 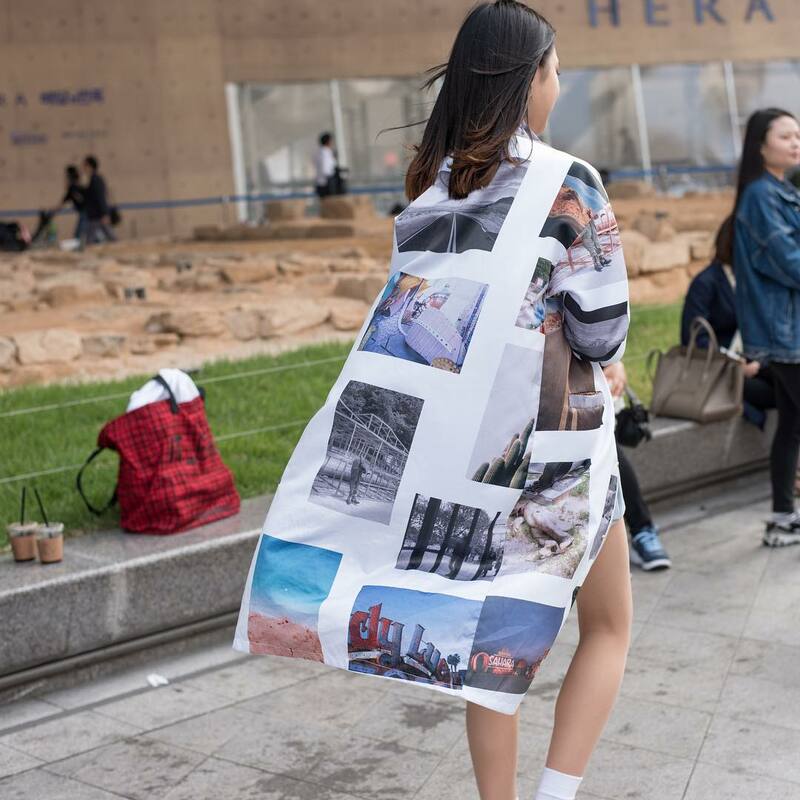 Much thanks to the street fashion photographers for capturing all the photos!